Can I use unbleached flour to make dog treats/cakes? I have been searching for recipes and some call for whole wheat, while others say unbleached. Will either of them harm my pet? 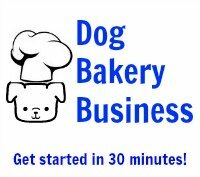 Either unbleached flour or whole wheat flour are the preferable types to use to make dog treats. 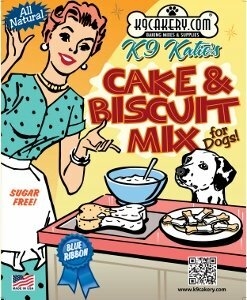 K9Cakery's cake and biscuit mixes only use all natural whole wheat flour as an ingredient. If your dog has special needs, always check with your veterinarian first regarding ingredients.